With experience in big cities and the passion to make them better, three friends got together and founded a company they named unu. The German startup, based in Berlin, has made waves with the unu Scooter — a lightweight, energy efficient electric scooter with a classic design that has won over the hearts of many enthusiasts. In its latest funding round, unu secured $12 million in investment, led by Ponooc as well as existing investors Capnamic Ventures, Iris Capital, Michael Baum, and NRW.BANK. unu has sold approximately 10,000 scooters in the last five years, and with this funding has plans to launch its first electric & connected vehicle and ride-sharing fleets. 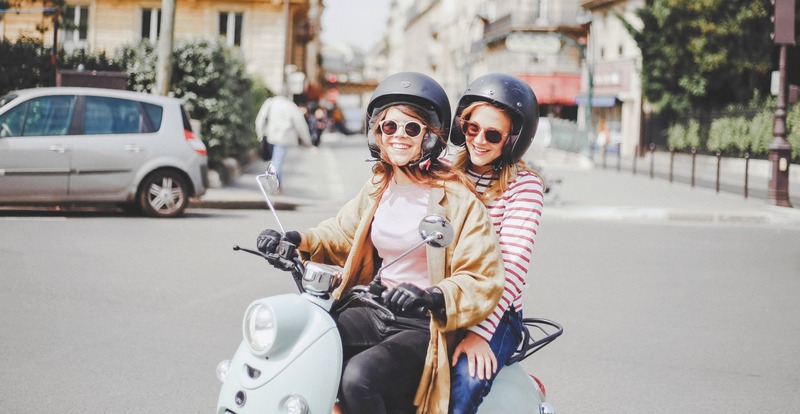 Scooter sharing is growing more and more popular in Europe, so this is a great opportunity for unu to spread its wings. 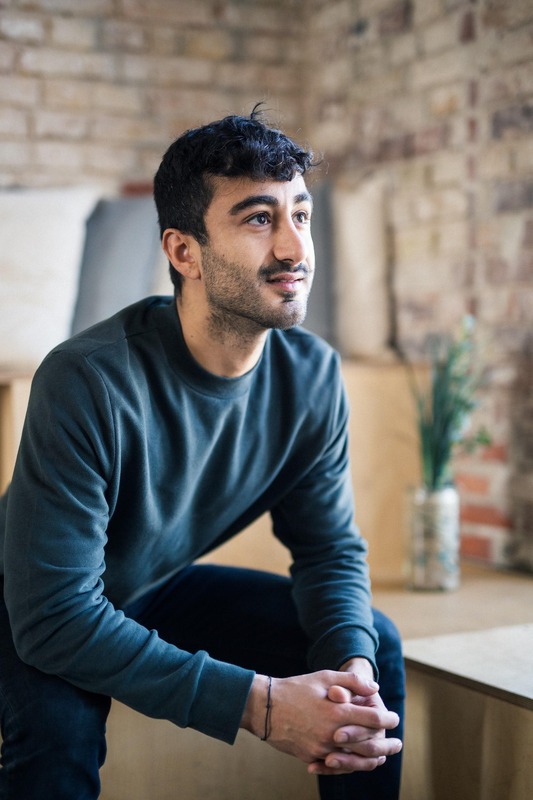 We were curious to find out more about the company’s plans and aspirations, so we spoke with Elias Atahi, unu Co-Founder, Chief Experience Officer (CXO) Visionary Product & Brand Expert, to find out more about his personal vision. After spending time in Asia and experiencing the intensity and vibrancy of life in a huge city, Elias was struck by the untapped potential for mobility solutions. Together with his childhood friend Pascal Blum and their university colleague Mathieu Caudal, the trio founded unu in 2013 with a vision to tackle issues of city mobility. 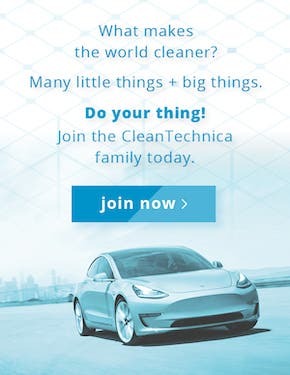 Now, they look to the future with plans to venture into more electric and connected vehicles that will help embrace our cities’ full potential. What inspired you and your co-founders to start unu? The idea developed during our studies in Asia. We were deeply impressed by the potentials of huge cities like Shanghai, Beijing, and Singapore and realized how electric scooters can provide a new connection between you and your city. What would an international language look like? This was the question which pushed the process of development. Since then we adhered to the vision to remove barriers and give people the opportunity to experience more within their cities. It is no longer difficult to get easily from A to B in a way that doesn’t harm the environment, and you are suddenly able to enhance the full potential of cities. Our aim is to create new urban spaces and to make sure everyone has full access to it. Besides this it was important to us to do it with style. How is unu different from other electric scooters out there? The name itself already tells you that unu is a unique brand. Because that’s what unu means in Esperanto. There are different aspects which make us stand out from other competitors. Our vision, the strategy, and the business model differ from other electric scooter companies. 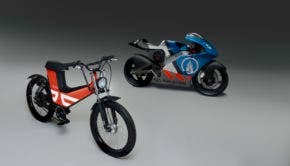 unu is not just another electric scooter company but a mobility brand which doesn’t rest on the production of e-scooters. We are working in a really innovative way which concentrates on trend-setting technology. And most important, everything will always be 100% electrical. Due to the fact that we shortened the supply chain, unu is cheaper than products of many other companies. This means you can order it online and it will be delivered directly in front of your door. Everything is laid out to be as user-friendly as possible: The batteries are portable and can be charged at a normal power outlet at home, it doesn’t take you any additional driver lessons to be able to drive it and it’s ready to use on the road. Additionally, the design will cause turning heads. Which markets do you sell in and how do they differ from one another? We started selling unu in Germany and for this reason that’s our strongest market’s location. Meanwhile, unu is also available in Austria, France, and the Netherlands, but you won’t find it in any shop. If you’re interested in buying an unu, you can book a free test ride with one of our pioneers in several cities. We decided to use the pioneer system to turn the business model upside down. It gave us the possibility to disclaim any other dealer and therefore, to sell unu as cheap as possible. Everyone has the opportunity to create an individual scooter via our online-shop considering their own sense of aesthetics and personal needs. This includes the color, seat color and the motor strength — 1, 2, or 3 KW. Bosch developed unu’s engine and we are cooperating with several Bosch garages. If any repair work is necessary, you can find out on our website where you’ll find the next garage near to your place. Due to the online distribution there are no big differences but we recognized that electric mobility is not equally accepted in every country. In Austria for example, electric mobility is economically subsidized to influence people’s behavior. How many scooters have you sold to date? About 10,000 unu Scooters are driving on streets in cities in Germany, France, the Netherlands, and Austria. You just finished an exciting and successful financing round: do you have specific plans for the funding? We are about to take the next step towards the 2nd stage of our company evolution. We plan to launch our first electric & connected vehicle that enables mobility services use cases such as sharing or smart business fleets and we’ll launch sharing fleets in cities around the world during the coming year. 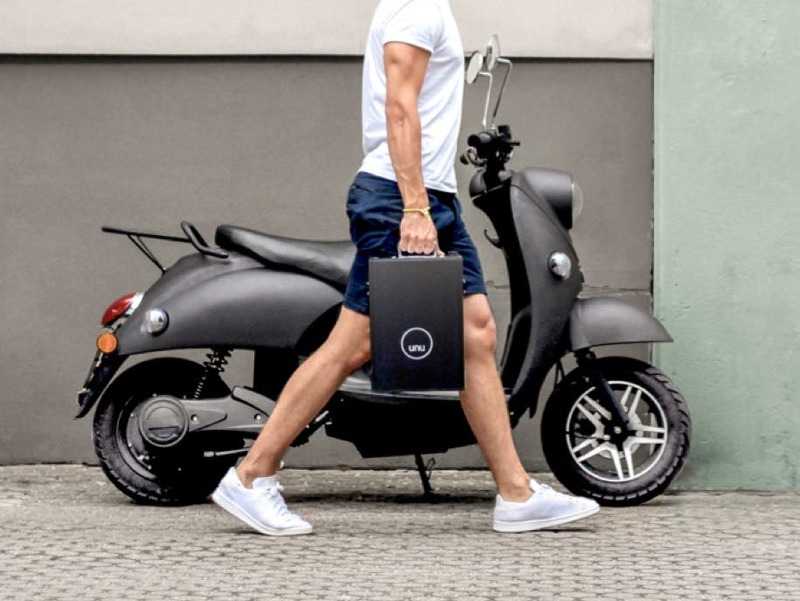 Additionally, we will expand our existing business of selling scooters to more countries with the goal of making unu accessible to more city dwellers worldwide. Are you currently working on partnerships with any scooter-sharing services or other companies? Currently, we are preparing the launch of unu-powered sharing services with multiple companies around the world. What have been some of the biggest obstacles facing unu? As we frequently hear in the Valley: building hardware is hard. It’s always been very important to us to offer the currently best possible experience to our users. One implication of that is that we want to control and thereby develop the full stack of our products — not just the software, but also the connectivity and the vehicle itself. There is a good reason that there are barely any startups that succeed in developing and offering vehicles. The challenges are immense: developing the vehicle, building the production, setting up a global supply chain, and setting up a dense service infrastructure are only the obvious challenges. Each of those could keep any conventional startup quite busy. Needless to say, we are incredibly proud of what our team manage to build and are looking forward to the next big steps we will take. Do you have any plans to go into other products in the future? With the financing round we also launched our new website on which we made our product strategy for the years to come public: with the next product we will launch our 2nd generation unu vehicles which are electric and connected. After launching a scooter first, we want to expand into further vehicle categories next, like a bike and a small car.